Kleiner Perkins met Stratton Sclavos when he was VP of Sales at Go Corp., a portfolio company that was an early developer of pen-based user interfaces. He and Kevin Compton, then a partner at Kleiner Perkins, had taken a business trip together to Japan in the early ‘90s. That started a friendship that several years later would lead the firm to invest in Sclavos’s next venture, Verisign. In 1995, after a short stint heading marketing for Taligent, a joint venture between Apple, HP and IBM, Sclavos was recruited to be CEO of Verisign, a company created from the spin-off of the RSA Security Certification services business. By providing authentication certificates, the company hoped to deepen end-user trust in e-commerce. Compton bumped into Sclavos at one of his kid’s soccer games, where he learned that Verisign had just closed its Series A financing. Eager to partner with Sclavos again, Compton called the other investors in the round who agreed to participate. In 1996, we invested in Verisign. The partners believed in both Sclavos and the opportunity. People were beginning to adopt e-commerce and there were questions about transaction security. What Verisign did to authenticate the vendor and secure the transaction would go a long way to overcoming those concerns. E-commerce growth exploded during the mid-to-late ‘90s with the advent of Amazon and other Web retailers. Verisign went public in 1998, raising $42 million in a deal that valued the company at $282 million. Two years later, Verisign acquired Network Solutions for $21 billion, then one of the largest acquisitions ever. 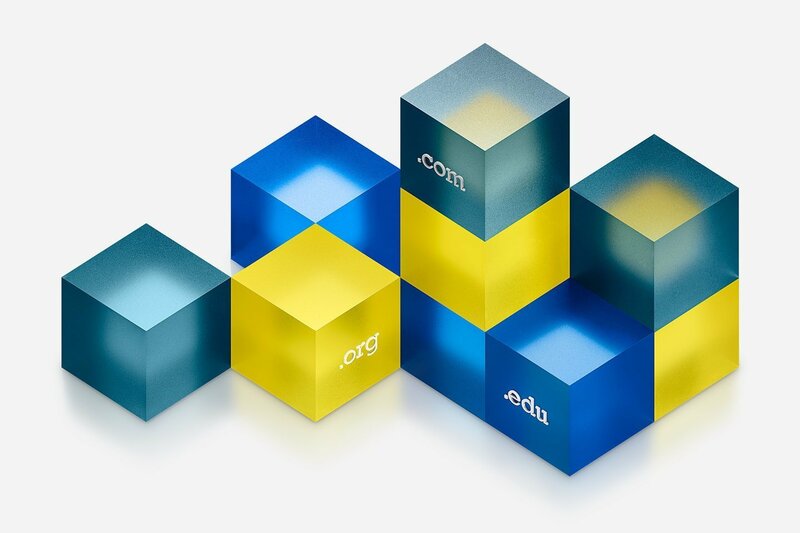 Through the transaction, Verisign acquired the right to operate the .com, .net, and .org internet domains under an agreement with the US Department of Commerce. Verisign became a one-stop shop for e-commerce, providing both web addresses and security software. Compton sat on the Verisign board for nine years, working closely with Sclavos on a subsequent financing with Microsoft. He also introduced the company to potential banking and retail customers and helped recruit other directors to the board, including Scott Kriens, then CEO of Juniper Networks, another portfolio company.